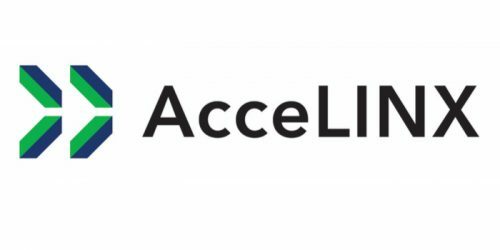 WARSAW — AcceLINX, a musculoskeletal health business accelerator, and AMB Surgical II, LLC, Dayton, Ohio, have entered into an agreement whereby AcceLINX will provide consulting services to assist in the technical and regulatory development of AMB Surgical’s novel, smart automated growing rod. According to AMB Surgical, the FLYTETM Smart Automated Growing Rod has the potential to revolutionize treatment of scoliosis and long-bone deformities. AMB Surgical uses patented technology to electronically control the extension of rods used to direct skeletal alignment. For scoliosis treatment, the FLYTE SAGR would allow the physician to expand implanted spinal rods remotely, reducing the need for additional corrective surgeries. For long-bone deformity correction procedures, it would eliminate the need for manual adjustments to external frames, as well as reduce the likelihood of missing adjustments. FLYTE SAGR offers the promise of reduced surgical trauma, improved ease of use, better patient outcomes, and reduced cost of care.